Every action your company takes on social media is a reflection of your brand. Is your brand using social media to build brand equity? If you’re not focused on strategic brand management, you risk diluting the brand, confusing consumers, or even turning people away. 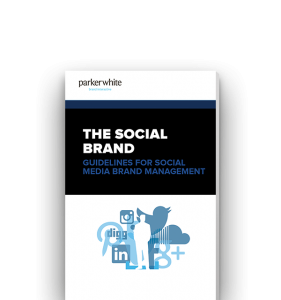 Need help with your social media brand management strategy? We offer social media marketing in San Diego to help elevate your online presence across all social platforms.